Imagine you are an amazing Social Media Marketer! You are in charge of a brand (or manage multiple clients), you have a perfect content plan, you know exactly what to post, when to post, how to post and where to post, you have perfect control of your budget and you can report exactly what’s working and what’s not giving return. Unfortunately, many of us are not there yet! (or nowhere close!). So here’s a great read about how marketers around the globe are currently thinking about social media, what’s working and how the industry is changing. Not surprised to read about the rise of Instagram and Facebook Stories and the appetite to pay for ads in that space. Happy to discuss and answer any questions you might have! 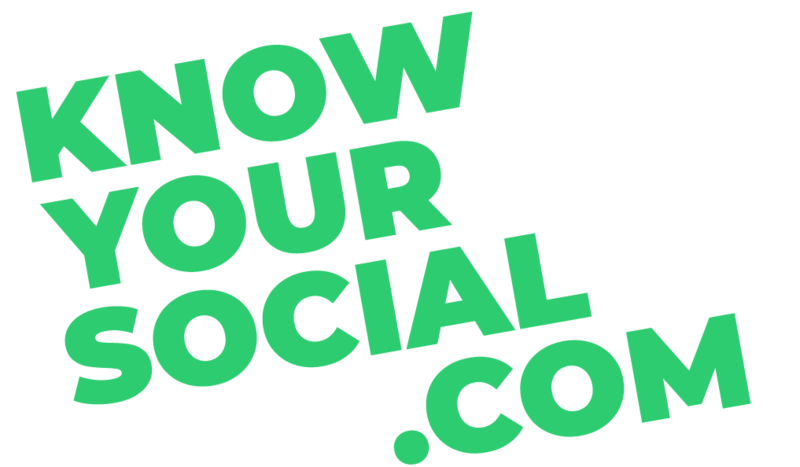 Hi, I’m Matthew, Digital Strategist and Founder of Know Your Social. I work closely with Startups who struggle to talk about what they offer. Through a very simple process, I help them clarify their message so their business starts growing.